Marguerite Bombaski, 71, of Blossburg, surrounded by her family, went to be with the Lord, Friday, November 3, 2017. Born November 6, 1945, in Wellsboro, she was the daughter of the late Thomas and Marguerite Tormey Dwyer. On August 10, 1963, Marguerite married Stanley Bombaski Jr.; they celebrated 40 years of marriage until his passing on May 30, 2004. Marguerite was retired from Mansfield University as an administrative assistant. 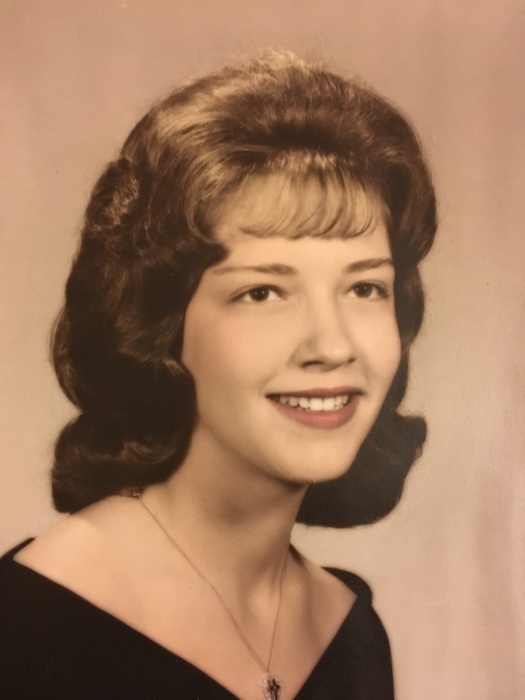 She was a member of the former St. Andrews Church in Blossburg where she was a member of the Alter and Rosary Society; she now is a member of Holy Child Parish, Mansfield. Survivors include her children: Elaine (George) Welch of Ulster, Stanley Bombaski lll of Blossburg and Kelly (David) Mahosky of Chittenango, NY. Grandchildren: Devon, Matthew, Shane (Megan), Mitchell, and Rachel, a great-grandchild Paisley, a sister Ann (Richard) Clark of Blossburg, and her special friend Bill Greer of Blossburg. In addition to her parents and husband, she was preceded in death by a sister Catherine Badolato. Family and friends will be received Wednesday, November 8th at the Freeberg Funeral Home, Blossburg, from 2-4 and 6-8 p.m. Mass of Christian Burial will be celebrated Thursday at 11 a.m. from Holy Child Parish, Mansfield with Rev. Bryan Wright as celebrant. Interment will follow at St. Andrews Cemetery, Blossburg. If so desired memorial donations may be made to The American Cancer Society, Tioga Unit, 1948 E. Third St. Williamsport, PA 17701.